Google has a new product that you’ve probably heard of sometime in the past few days. It’s called Schemer, and it’s a guide to finding you things that you can do now, or add to your bucket list for later. But in a crowded market that is only getting more so every day, does it measure up? Read on to find out. 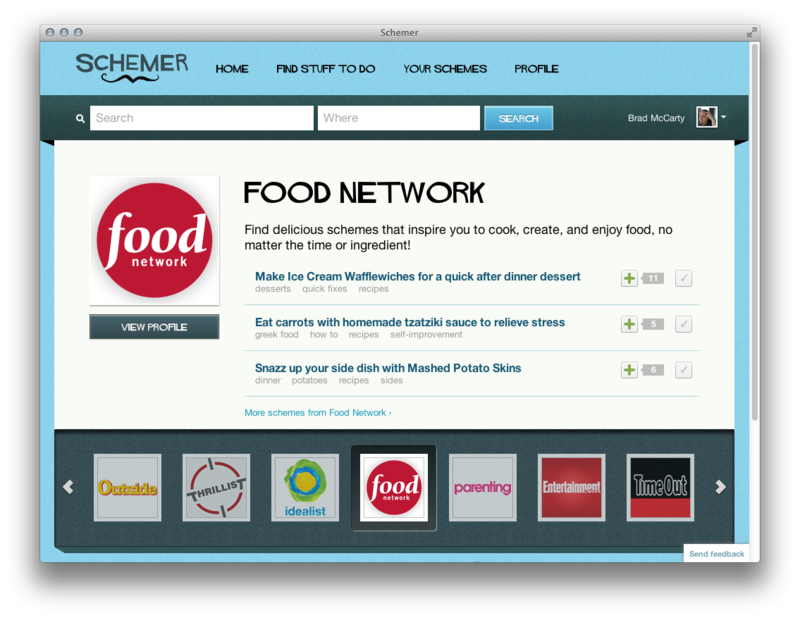 The first thing that you need to know is that Schemer is in an invitation-only beta right now. The next thing to know is that recommendations are only listed for a few select cities, and all of those are in the US thus far. But Schemer did at least get a list of recommendations for things that you can do from anywhere, such as “Buy a Kindle” or “Alpha test more Google products”. See where this is going yet? So when you sign up, you’re asked to fill in your locations. Yes, that’s plural. This is one place where Schemer is doing something very right. If you’re planning a trip, you can input the location of that trip and find activities that you might not have considered otherwise. If I were to place a bet, I would say that much of the data comes from Google’s somewhat-recent acquisition of Zagat, a company famous for its travel guides. But that Zagat info isn’t alone. Far from it, in fact. Google has a load of partners with which it is working to provide more diverse suggestions, and that’s another area where Schemer actually does excel. For instance, if you’re a foodie then Food Network has a list of suggestions such as eating carrots with homemade tzatziki sauce, among others. Explorer types might find suggestions from National Geographic, for example, to be more appealing. What’s interesting is that, as of now, there’s no mobile product for Schemer. Yes, the site does work on mobile, and it renders quite well in Mobile Safari as well as the native Android browser. But in both of these you’re given a warning banner across the top, telling you to use Chrome or Firefox. That lack of a legitimate mobile product for schemer can cause a big issue, especially since Foursquare’s newly-released Radar function serves much of the same ability, and it does so primarily via mobile. I did take a look at the inside of Schemer, and I recorded it so that you could see it for yourself. As I said, it’s an invitation-only beta right now, but this link should get 20 of you in the door. Alternately, there’s a post from the team over on Google+, where you’re instructed to add the team to a circle, then sign up on Schemer.com to get an invitation. So what are your thoughts? 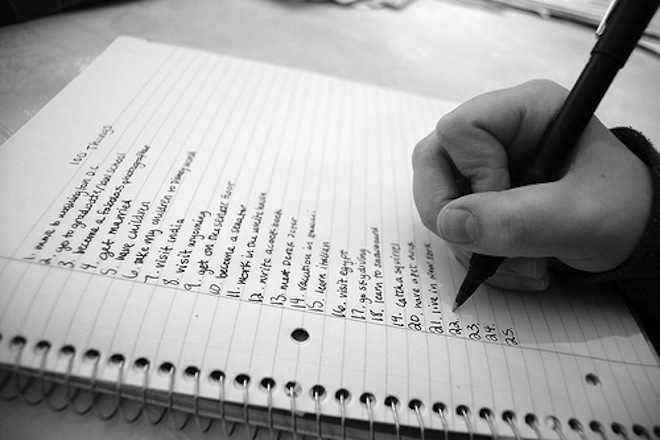 Is Schemer something that you’ll use, or do you already have your preferred methods for finding things to do? Is Google’s offering into the bucket list, induced-serendipity market too late or does it have a fighting chance? Sound off in the comments.